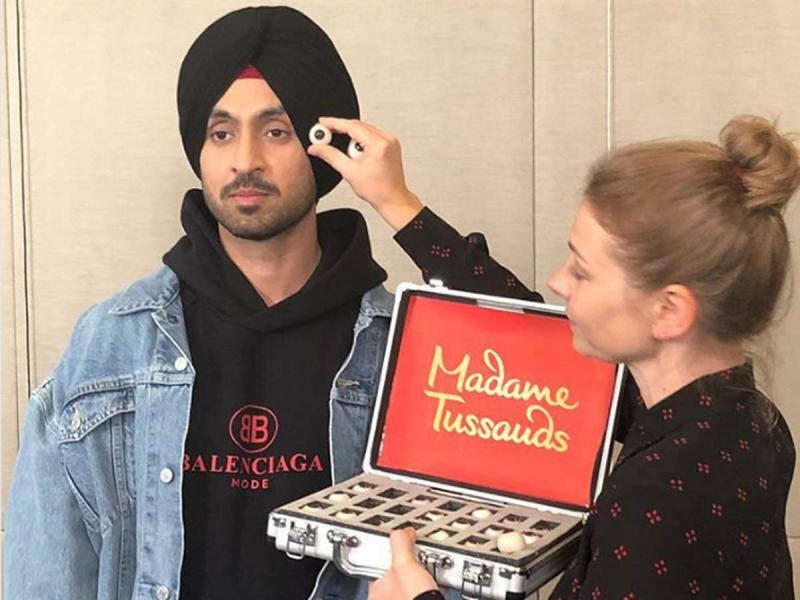 Mumbai: Popular actor and singer Diljit Dosanjh will soon join the list of celebrities who have wax models of their own at the prestigious museum of Madame Tussauds. His wax figure is under progress for Madame Tussauds Delhi. In November 2018, both Kiara and Diljit had shared a video, announcing the start of their film’s shoot. The film revolves around a couple trying to have a baby.Anshul Jain – associated with the Delhi Museum – told Indian Express in an interview that Diljit was an ‘obvious choice’ for them. ”As a young trendsetter and talented artist with a huge fan following, Diljit was an obvious choice for us. He is the first turbaned figure to be featured at Madame Tussauds. 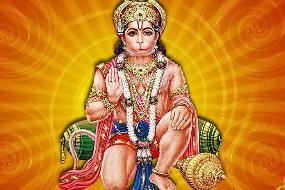 The entire journey from sitting session till the creation of his final figure has been very special for us. The earlier cancellation of the unveiling in keeping with the national sentiments has doubled the craze among his fans who are eager to meet him.